Nearly synonymous with Tokyo and its suburban sprawl, the region of Kanto encompasses many historical sites, hot springs, semitropical islands, and picturesque mountains. Predictably, most tours of Kanto begin and end in Tokyo, which serves as an ideal base for day trips to nearby national parks, ancient temples, and grand monuments reminding visitors of Japan's shogun era. 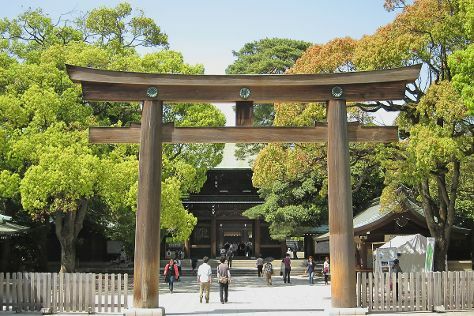 During feudal times, Kanto reigned as the center of political and military power; today, the area represents one of the country's tourism hubs. As you plan your Kanto itinerary, be sure to include a stop in Kamakura, a small temple town filled with notable cultural treasures. Kanto is in Japan. Use our Japan online trip itinerary maker to arrange your visit to Kanto and any other destinations in Japan that take your fancy.